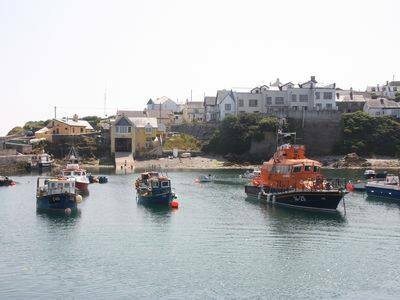 Details: Come visit and explore Ballycotton Lifeboat Station and learn about what we do. Meet some of the volunteer crew and hear about our 160 years of lifesaving in the area. Take a tour of the Station and discover about some of our rescues over the years. Admission Free. Contact: ballycotton@rnli.org.uk or phone 021 4646903.